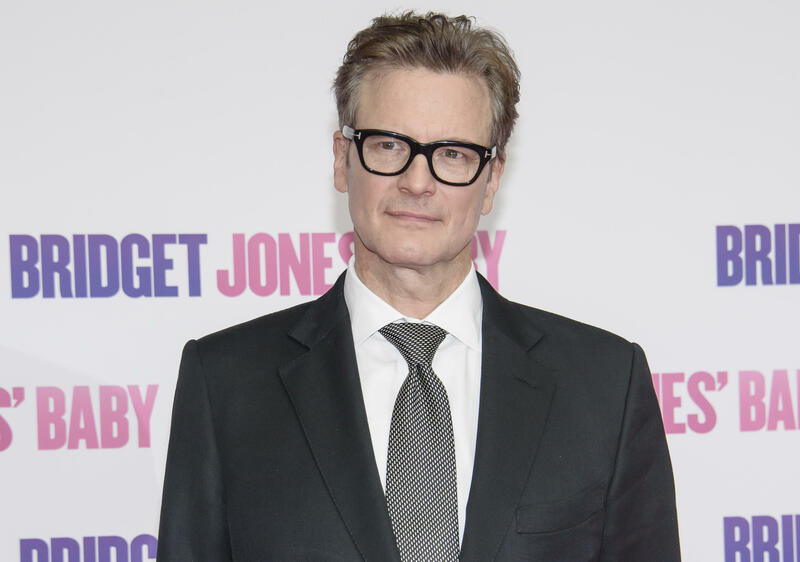 LONDON -- Colin Firth has been vocal about his opposition to Brexit, and the actor is taking things a step further. He says he has taken Italian citizenship as a "sensible" move amid global political uncertainty. Firth, who is married to environmentalist Livia Giuggioli, says he has become a dual U.K.-Italian citizen, and his wife is applying for British nationality. Their two sons already have dual citizenship. In a statement Saturday, the 57-year-old Firth said he and his wife had never thought much about their different passports, "but now, with some of the uncertainty around, we thought it sensible that we should all get the same." He added of his connection with Italy, "I was married there and had two children born in Rome. My wife and I are both extremely proud of our own countries. We feel that we've made a gift of that to each other." Firth has been quoted as calling Brexit a disaster. The actor, who has played Mr. Darcy in "Pride and Prejudice" and King George VI in "The King's Speech," said he "will always be extremely British" but also has "a passionate love of Italy." He added that he plans to stay in the U.K.: "Britain is our home and we love it here. Despite the enticements of my profession to relocate to more remunerative climes I've always chosen to base my career out of the UK and pay my taxes here. That hasn't changed."